Miracle Math Coaching Brain Based Accelerated Learning Center is well on its way to becoming a leading provider of supplemental education in Solano County. Miracle Math Coaching offers programs in beginning and advanced English Language Arts, Math, Algebra, Geometry, Pre-Calculus, Calculus (I, II and III), as well as GPA Makeover Study Skills System, ASVAB, SAT & ACT prep. Miracle Math Coaching Learning Center located in Fairfield, California, is looking for part-time teachers/experienced Instuctors. We are seeking highly-motivated and passionate teachers with an enthusiastic approach & ability to develop a strong rapport with students. To qualify, you must have at least 2 years of teaching experience, be proficient in teaching subjects for K-12 grades and/or adult level. If you truly love teaching and connecting with students, call us, we will be happily waiting for your call. Be required to complete our proprietary training and have an assigned MMC academic coaching mentor they'll check in with during their first 90 days in the program. Teach students in a 1:1 student-teacher ratio. Follow a Plan of Action for each student to help guide you on what brain-based methods to use and lessons to cover. The Plan of Action is developed by a certified master academic coaching expert. Use materials in alignment with Common Core. Learn how to motivate students of all ages to excel academically. Part-time positions: After school hours (2 p.m.-8:30 p.m.) & Sat mornings. The center offers extended hours during summer for camps and retention programs. 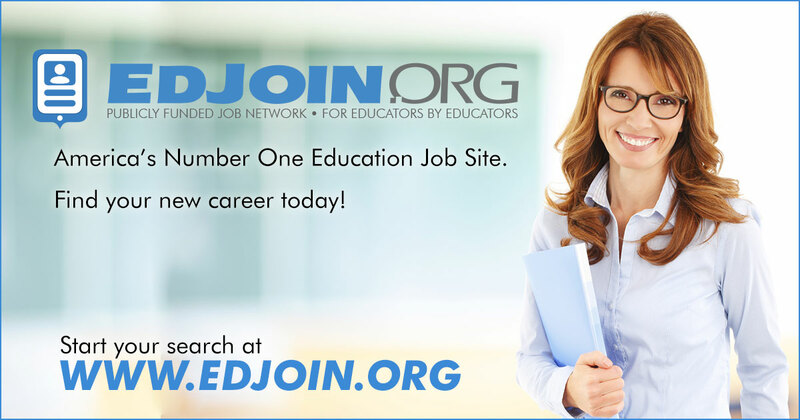 Compensation: DOE - Join a great team of world class leaders with one of the best Supplemental Education Companies on the planet. Relocation Assistance will NOT be provided. Please no phone calls to center. Please email resume and cover letter to contact info provided. We are proud to be an Equal Opportunity Employer. Can work Saturdays and/or have experience teaching workshops that is a plus. If you have both a passion and experience with teaching/tutoring math, apply with us today! If you have experience teaching workshops that is a plus!